Not long ago, I had the opportunity to watch one of most hyped films of this year: Batman v. Superman: Dawn Of Justice. Let me tell you something: I was slightly disappointed and this doesn’t happen often, as I always go to the cinema with low expectations. The film had everything to succeed: great and big-name actors, a big budget for fancy visual effects and well-know characters such as Superman and Batman… so what happened? Why didn’t it work? Personally, I didn’t like the pace, too much back and forth for me and Batman… what was he thinking? There’s no Batman v. Superman, the “man of steel” will simply crush you if he so desires (unless you have Kryptonite). What is his deal? Why does he hate Superman so much? See, both are the leading characters of this story but… why did they have to make Batman’s character so annoying? When stories are well-written, you may hate the antagonist/villain but you can’t help to feel at the same time some empathy for their characters as well. Take the example, of “X: First Class” (2011) and the character Magneto played by the fabulous Michael Fassbender, you know that he’s no good but somehow you still find him relatable, almost as if his actions are were legitimate. As you might have guessed, this is not a post about the film. 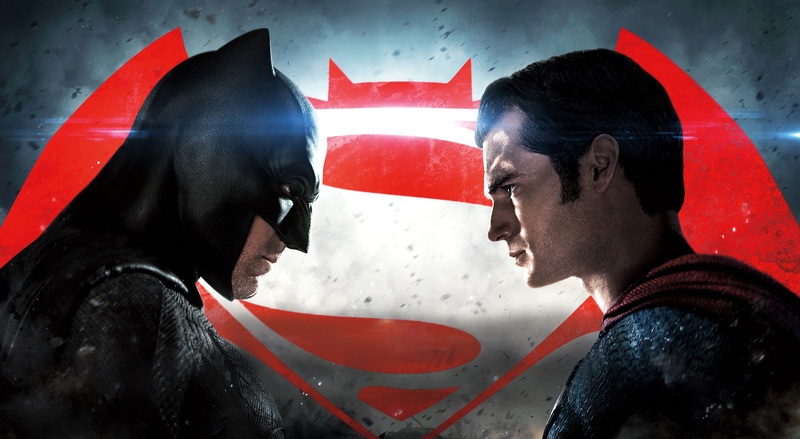 No, no… Today i’m bringing you another battle, a sexier one: Batman V. Superman (Boyfriend Edition). Let’s say… in a hypothetical world where these two characters exist: who would you pick as a romantic partner? Who has more of that boyfriend material? If you take a look at Bruce’s personal history, his problematic/complex persona will all start to make sense. First of all, he became an orphan at a very young age: both of his parents were brutally murdered during a robbery gone wrong. No wonder why he became so emotionally numb, every kid needs parents or parenting figures during their development to build a strong foundation. In addition, do not forget that he grew up and lives in Gotham, one of the toughest cities in the world (comic book universe). That being said, I’m not surprised that someone like Bruce Wayne turned up the way he did: a man dressed up as a bat fighting the type of people he hates the most — criminals. Clark is very different from Bruce. First of all, he is an alien that comes from a planet named Krypton. His biological parents sent him to another planet as their last resort to save his life — Krypton succumbed to destruction right after they managed to launch Kal-El’s spacecraft to Earth. However, unlike Bruce, Clark had better luck in the family department. Though, his biological parents died while he was still a baby, Clark was never alone: he landed in middle of nowhere and was raised by a lovely couple — Jonathan and Martha Kent. Therefore, despite of being an alien he has very human emotions and morals. Pros: typical “nice guy”, emotionally available, strong morals, makes use of his power for good things. Now that you’ve seen the two profiles… Who would you pick as a boyfriend? I guess it’s all a matter of taste and I will go even further on this issue: I believe there’s a Bruce Wayne V. Clark Kent and a Batman V. Superman. 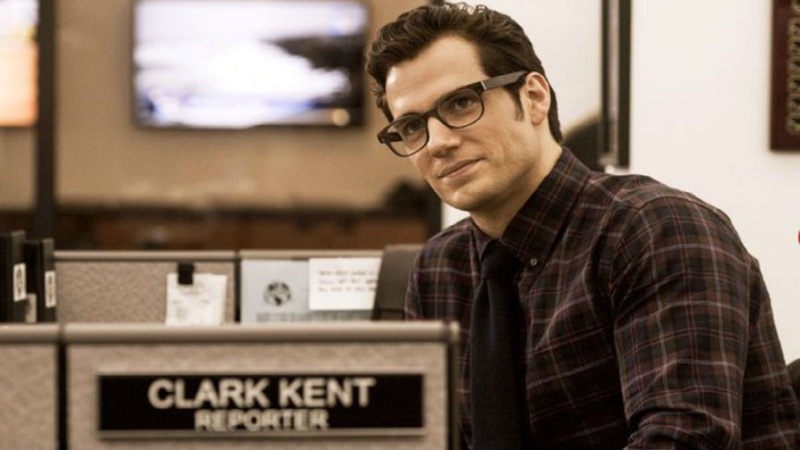 In a high school scenario, Clark Kent would be the awkward guy that doesn’t draw a lot of attention and Bruce Wayne would be the flamboyant troublemaker that’s trying too hard to get some attention. Fast-forward a couple of years… Imagine that they are both at a party, who do think will draw more female attention? In my opinion, Bruce Wayne. Why? Because he’s rich (and not the secret wealthy kind, it’s a public fact, everyone knows it). Well, I’m not that superficial, but I know a lot of women that take a man’s income very seriously. However, what if Batman and Superman were at a party, who would draw more attention this time? Well, now I think it’s a matter of taste. Personally, I wouldn’t classify Batman as the hottest guy in the party but there’s something about him that just catches your attention, he’s very good when it comes to alluring people with his mysteriousness. Superman on the other hand, is the typical hottie: good face, good hair and a very impressive physique — a no-brainer. Having said that, I believe that Clark Kent/Superman has more of that boyfriend material because he’s less “complicated”. But hey… as I said before it’s all a matter of taste: if you’re into drama then choose Bruce Wayne/Batman.